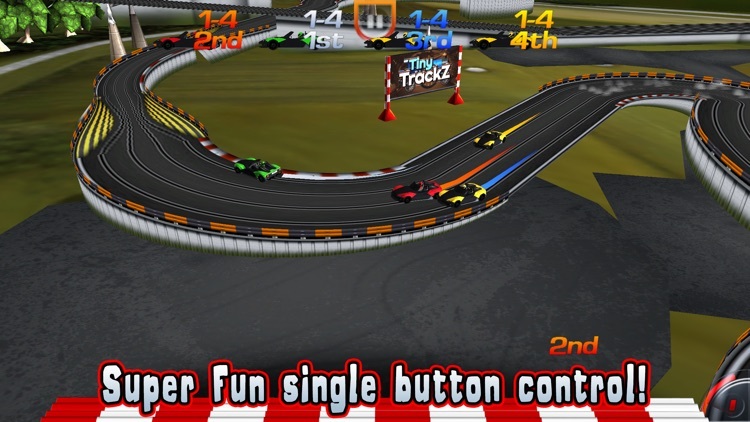 SlotZ Racer 2 by Strange Flavour Ltd.
*** NOW ON APPLE TV! 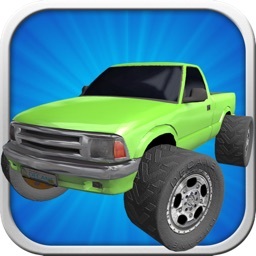 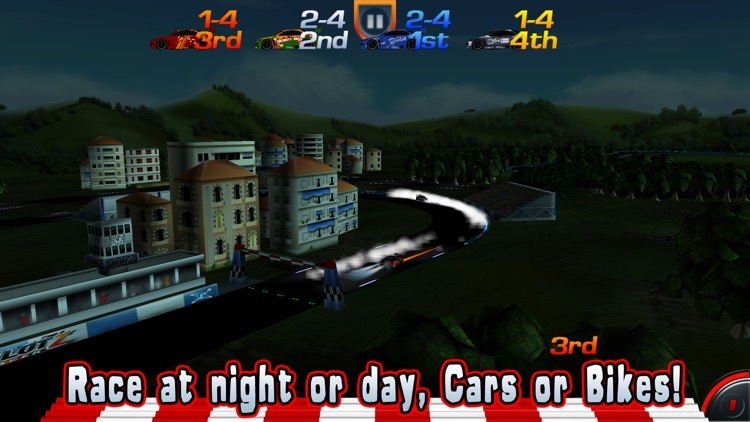 ***** Download the Apple TV version for free if you've got SlotZ Racer 2 on iOS! 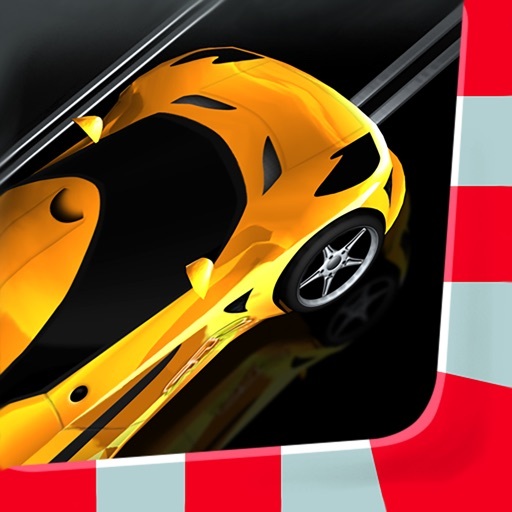 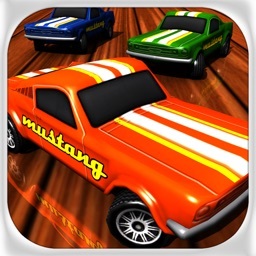 The original and best slot car racing game for iOS is back! 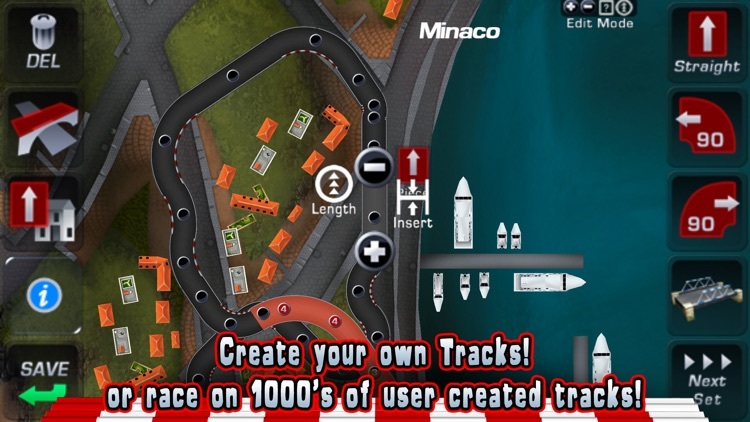 SlotZ Racer 2 is an all new update to the original SlotZ Racer game from the authors of Fish!, Flick Fishing, Any Landing and Tiny TrackZ! 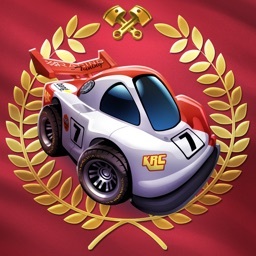 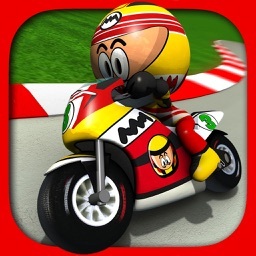 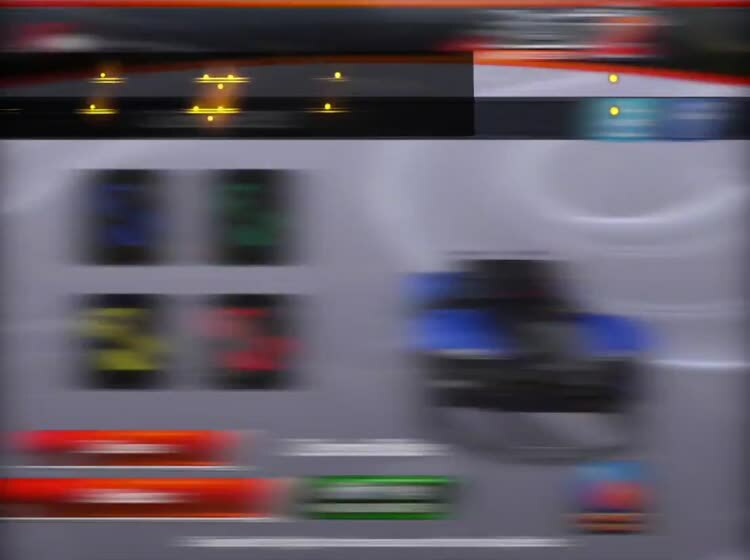 Jump in and start racing, with simple one button control that everyone can master, with a kids mode for the learners and the Nnaargh mode for those that want a serious challenge (and achievements). 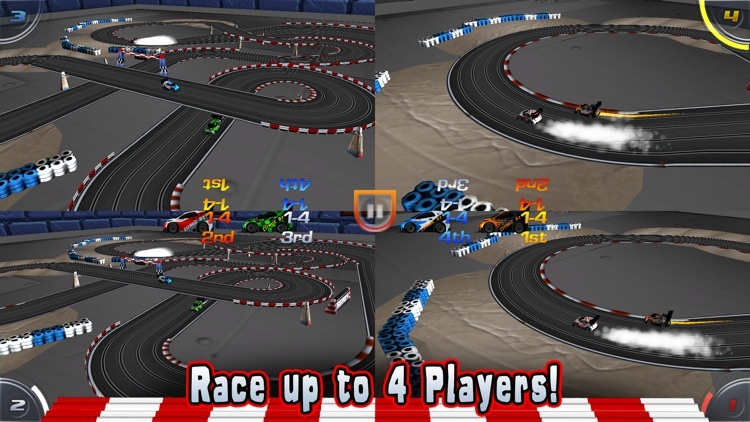 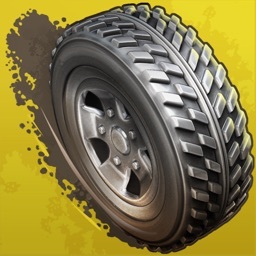 Challenge yourself and try and win all the different championships then challenge your friends with the Game Center Time Trials Leaderboards and achievements. 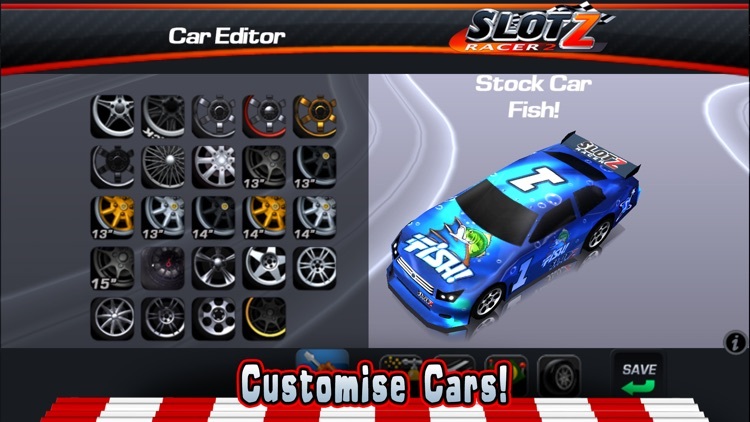 Fully customise your cars with the Pro Tune and Car Editor features.